Starting and Growing Your Business is a life-changing 12-month training program, which includes a 20-week formal business curriculum followed by informal bi-weekly meetings during the 24-week HOPE Loan repayment period. 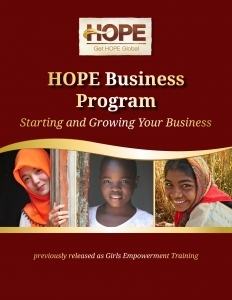 To become better acquainted with this program, refer to the program excerpts below, especially “Sara’s Story.” This illustrated narrative gives students an overview of what they will be learning in Starting and Growing Your Business. It is also used throughout the program to reinforce specific business concepts as they are taught. We are pleased that you are considering Starting and Growing Your Business and want to assure you that this kind of program works! As a program leader, you will not be liable for the repayment of loans or the success or failure of any business decisions made. However, you can be part of helping women and girls start a business, increasing their chances of becoming financially independent – and building better lives. Most importantly, you will be helping them build a strong faith in Jesus Christ, the Source of all hope and dignity and joy. 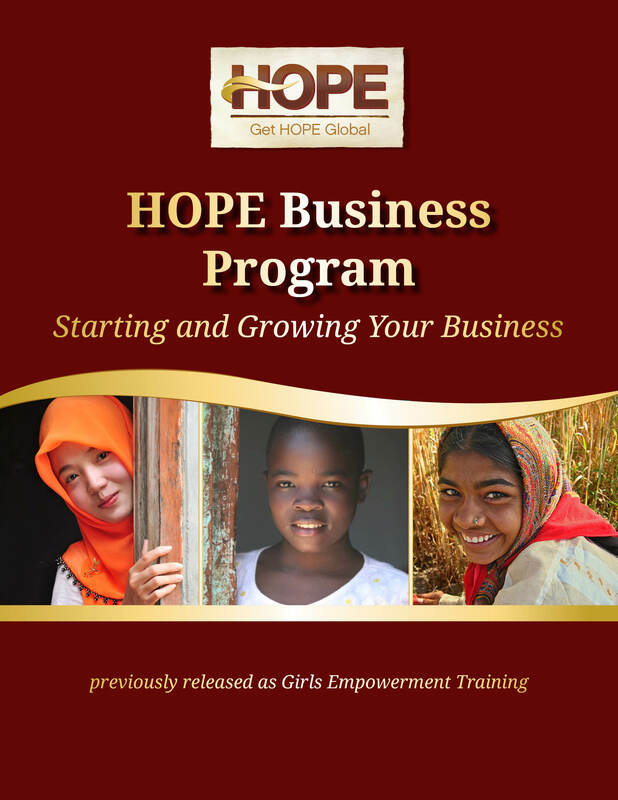 To gain a more complete perspective of what the HOPE Business Program: Starting and Growing Your Business is about, download the complete version of Sara’s Story. 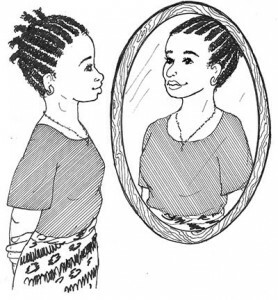 Note: The version of Sara’s Story that is included with the curriculum has African-ethnicity illustrations. An version with Asian-ethnicity illustrations is also available upon request . ALL versions of Sara’s Story are written in English.